Play Jennifer True Make Up and more Girls Games on Games1.com! Oscar winner Jennifer Lawrence looks different in every movie she is in, help her find her personal style! 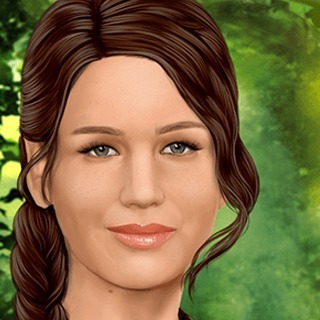 Show that you are a fashion expert and create stylish outfits for the Tributes of Panem actress. Make her the best-dressed star on every red carpet or even at the gym with this free game of the True Make Up series.